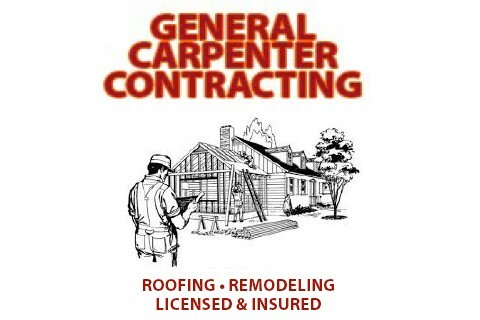 General Carpenter Contracting is licensed and bonded with over 21 years of experience. We specialize in all types of remodeling as well as custom built homes. We have provided services to residential homes as well as to commercial facilities. We regularly complete insurance related projects and are familiar with such. We are a company that is detail-oriented and take pride in cleanliness and promptness.